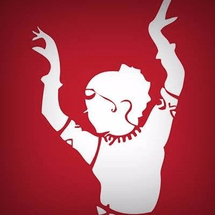 Bharatanatyam is a traditional Indian dance known for its grace and sculpturesque poses. This dance form has a narrative sequence of movements combining footwork and sign language, with gestures using hands, eyes and facial expressions while dancing. 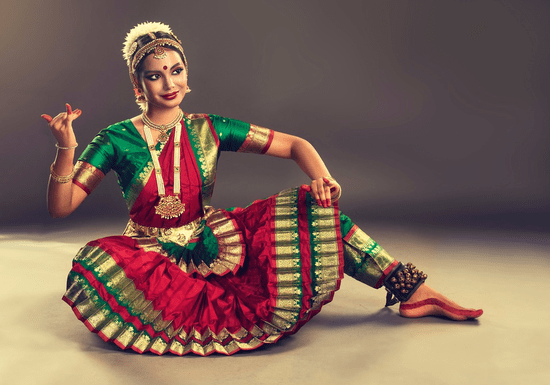 Students of all skill levels are welcome and will be trained by Suparna Warrier, who is a well-experienced teacher and performer of Indian classical dance forms - Bharathanatyam and Mohiniyattam. Each session takes 2 hours and the lessons include a systematic introduction to the theoretical and practical aspects of Bharatanatyam. She has experience in preparing her students for various stage shows and events.